This title follows one recruit through commando, raiding and amphibious training in Scotland, and into action. It shows how the Rangers differed from the standard infantryman in both their combat mission and their combat skills, and how tactics were modified in the light of lessons learned. The experiences of battle covered include the Rangers' first action during the 1942 Dieppe raid, fighting elite Italian Bersaglieri units at Station de Sened and the Afrika Korps at Dernaia Pass in 1943, spearheading the invasion of Sicily and Italy in late 1943, and the gruelling combat up the Italian boot until war's end. 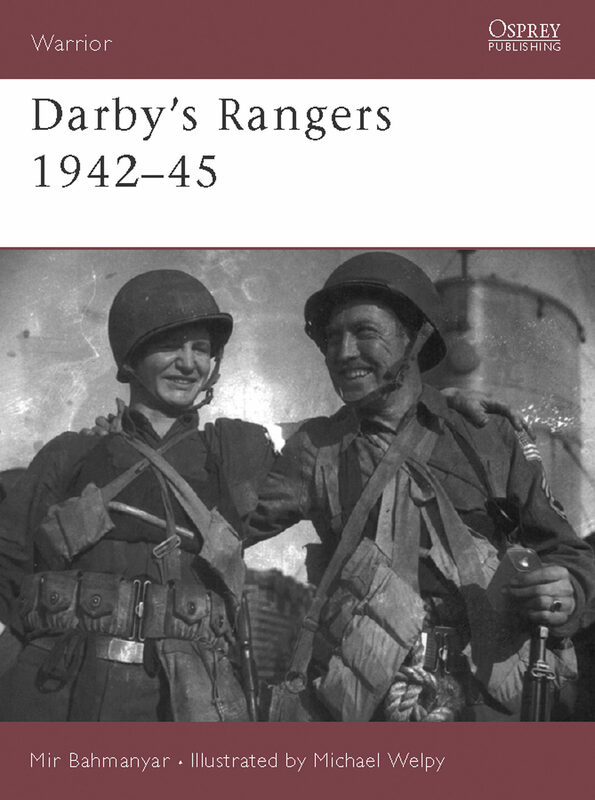 Packed with first hand accounts, and many unpublished photographs, it provides a vivid description of life among the elite soldiers of Darby's Rangers. .